How are the U.K.'s Police and Crime Commissioners Working Out? Voters across 40 police force areas in England and Wales will go to the polls next month to choose their next police and crime commissioner (PCC). This is the second round of such elections. The first cohort of 41 PCCs were elected in November 2012 against a backdrop of widespread fears about the “politicisation” of the police. As a result, turnout was extremely low (at 15.1%) and in a significant minority of contests “independent” PCCs triumphed over those standing on a party ticket. Four years on, it is time to embrace the idea of police and crime commissioners. This is not a grudging concession to reality, though the reality is that PCCs are here to stay. Rather, Rick Muir, director of the Police Foundation, and me make the argument as two long-standing – but friendly – critics of PCCs. PCCs are one means of giving practical effect to the important principle of democratic accountability, not the best model, but one model. 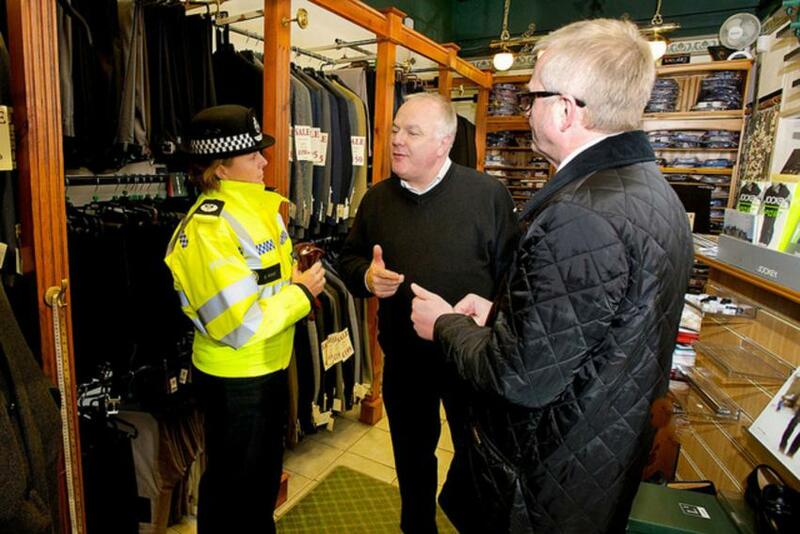 Before the first elections, we argued that PCCs offered an opportunity for strengthening neighbourhood policing, developing holistic local crime reduction, and extending public engagement with community safety. That remains our view today. It has been reinforced by the experience of the past four years. So what lessons have been learned? First, the sky has not fallen in. There have been controversies in some forces, for example surrounding the appointment and dismissal of particular chief constables. However, there have been no notable examples of PCCs infringing operational independence. Nor yet has there been a spurt of populist or extremist policy-making. 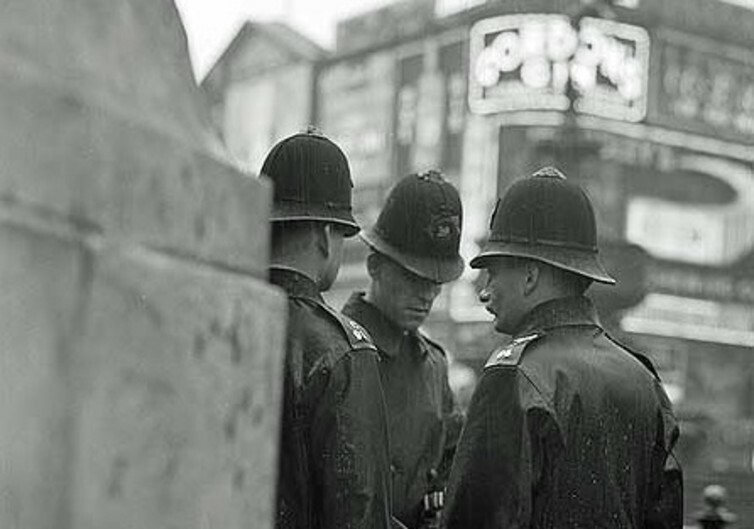 Second, PCCs have improved accountability: the old police authorities were barely visible to the public. The existence of a single directly elected figure responsible for local policing has captured much greater media and public attention. PCCs are also holding chief constables to account much more vigorously than the old police authorities did. Third, the localisation of policing has led the way to greater innovation. In some areas, PCCs have experimented in new ways of opening the police service up to public participation in decision-making. Katy Bourne in Sussex introduced a youth commission. Others have innovated with new policies and approaches. 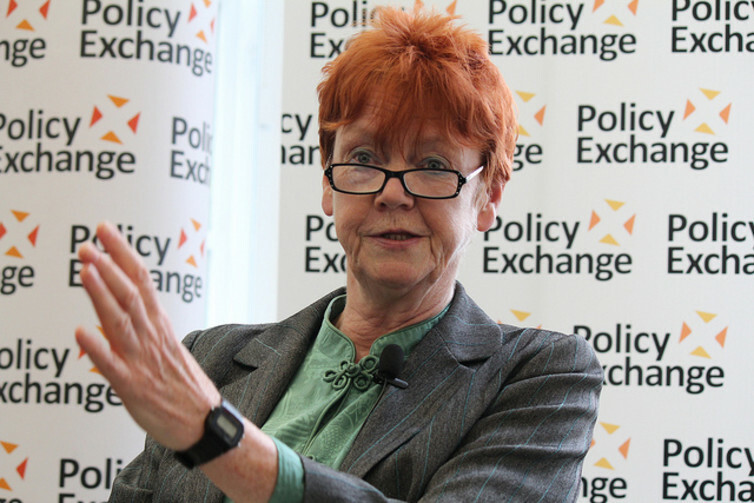 In Northumbria, Vera Baird led the way in trying out new approaches to tackling violence against women and girls. The PCC model is far from perfect. It has triggered, for example, an unfortunate trend in local deputies being appointed as chief constable following recruitment processes in which they are the only candidate. However, on balance the credit column is longer than the debit column: PCCs have been better than the system they replaced. The question now is how best to develop the position of the PCC, not how we should best replace it. PCCs could take on a wider remit relating to public safety. The government favours this, with fire and rescue services now coming under PCC control where there is local appetite. There is also the prospect that aspects of the wider criminal justice system, including youth justice and parts of the prison estate, could be devolved to PCCs or local mayors. Where a mayoral model is proposed under the chancellor’s “devolution deals”, several budgets will be aligned with those that sit under a PCC, including transport, business support and in the case of Greater Manchester, the NHS. The ability to bring together budgets and reconfigure services to break down professional silos is welcome. So many of the problems we face – from reoffending to “troubled families” – are complex and require a combined response. Giving PCCs or elected mayors greater ability to integrate and redesign provision could help public services adapt to social needs that are very different to those that led to their establishment many decades ago. PCCs should also embrace “evidence-based policing”. The College of Policing is working to ensure that police practice is informed by evidence as to what works rather than fashion or untested practice. However, police professionals become frustrated when such initiatives are vetoed for political reasons. Public services have to operate across a treacherous fault line between knowledge and popular sentiment, but those elected to public office must be aware of the evidence of what actually works in policing and be willing change course. They might even, dare we say it, lead public opinion. Then there is more to do in terms of deepening public engagement around public safety. One of our early concerns about the PCC model was its remoteness and the investment of so much power in one person’s hands. The practical record of PCCs has been encouraging, however, with many opening up new forums for public engagement and starting debates on important issues. However, there is more to be done. It is disappointing that more PCCs have not embraced participatory budgeting models for example. It is also unfortunate that the current election campaign appears focused on traditional issues around police numbers and high volume crimes. The nature of crime and wider demands on the police are changing radically. In a context of decreased resources and major social and technological change, we need to have the difficult debate about what the police should be prioritising. Should there be greater focus on “hidden harms” such as domestic violence, child sexual exploitation and cybercrime? If so, what areas should receive less focus? These are also an indicator of the need to adapt the PCC model to the contexts and problems of today. The challenges are very different from those that gave rise to the idea of PCCs well over a decade ago.